Serenity Foundation of Texas/Serenity Adult Outpatient Program in Wichita, Falls, provides drug rehab and alcohol addiction treatment. 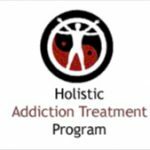 Serenity Foundation of Texas/Serenity Adult Outpatient Program features specialized services for pregnant/postpartum women, women, criminal justice clients and generalized drug rehab and alcohol addiction treatment. 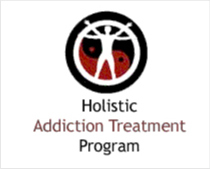 Serenity Foundation of Texas/Serenity Adult Outpatient Program provides outpatient treatment. For a private consultation with Serenity Foundation of Texas/Serenity Adult Outpatient Program, call (940) 767-0423 today!